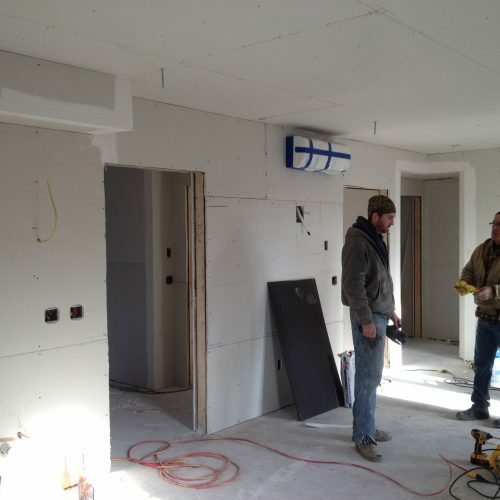 Here is a photo update of our progress at the Archer House. 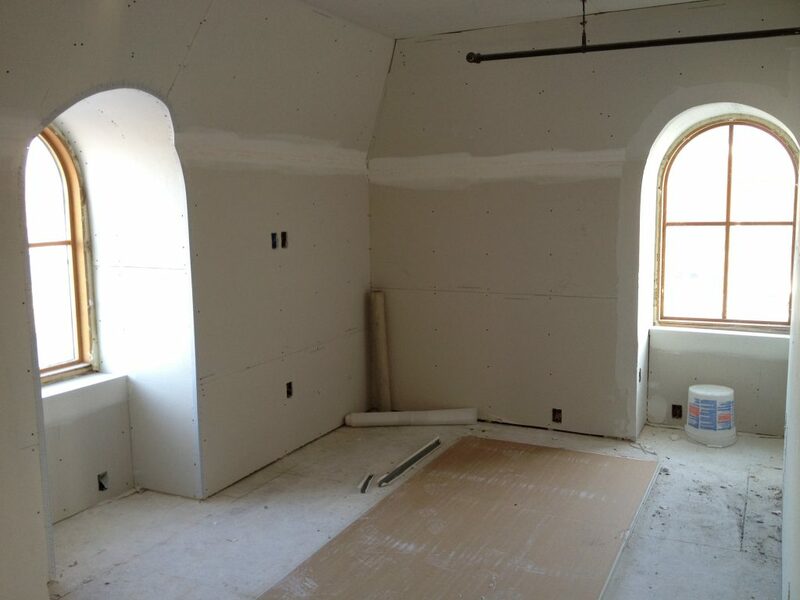 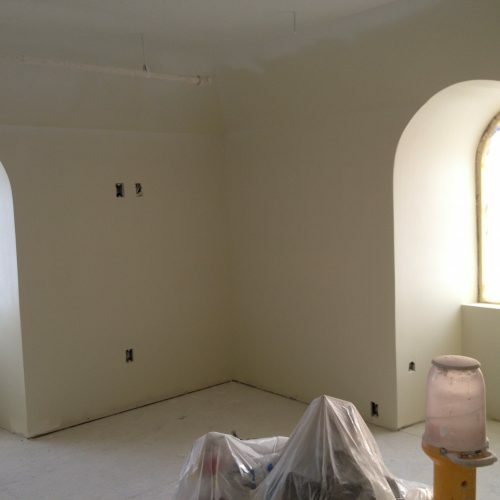 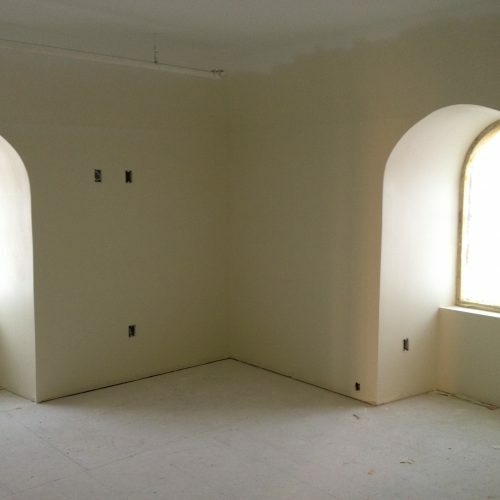 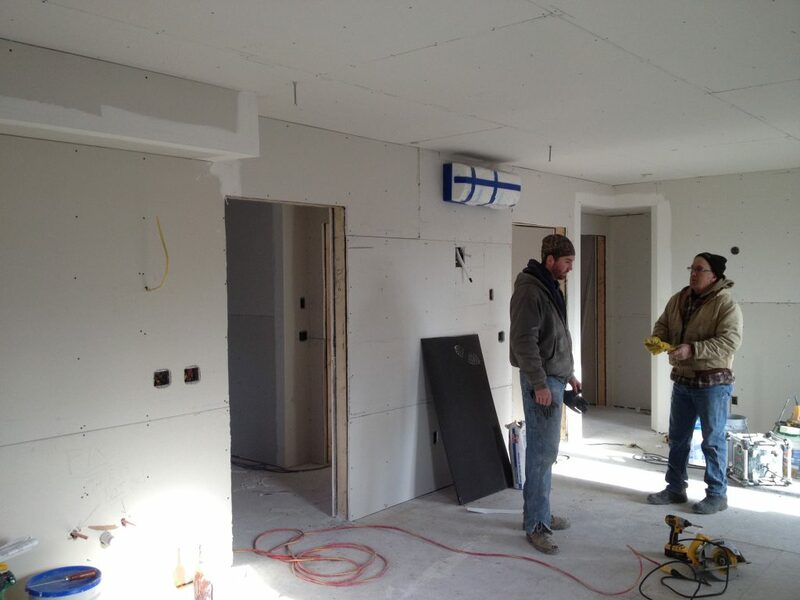 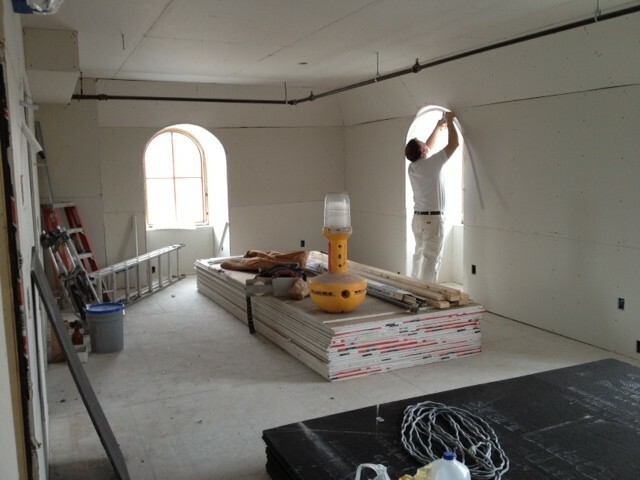 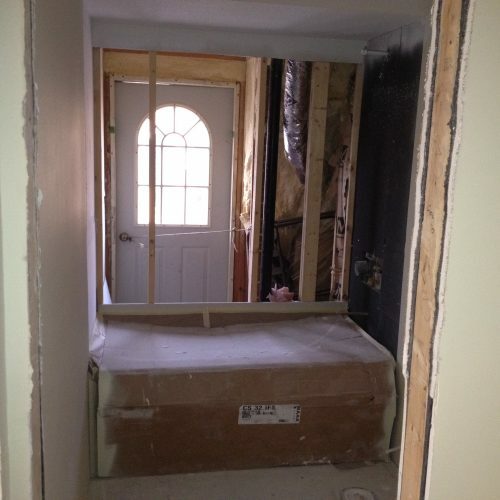 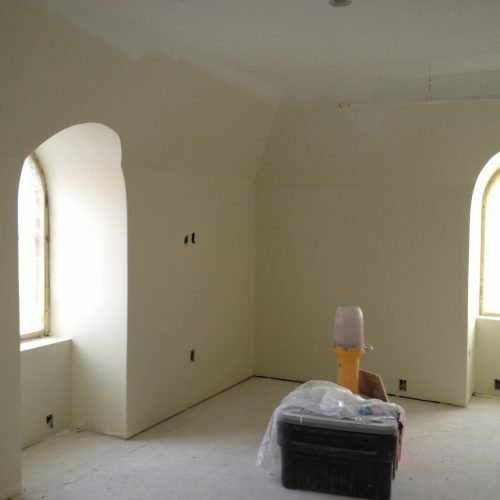 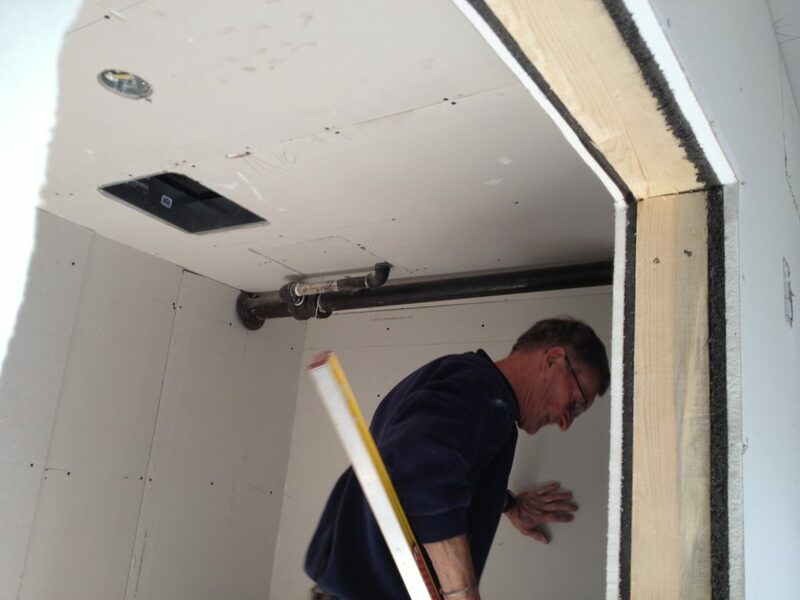 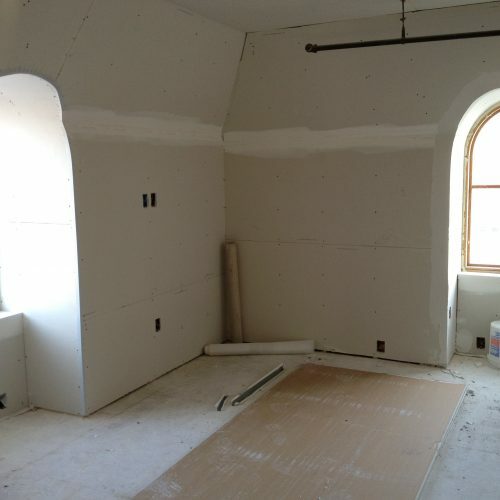 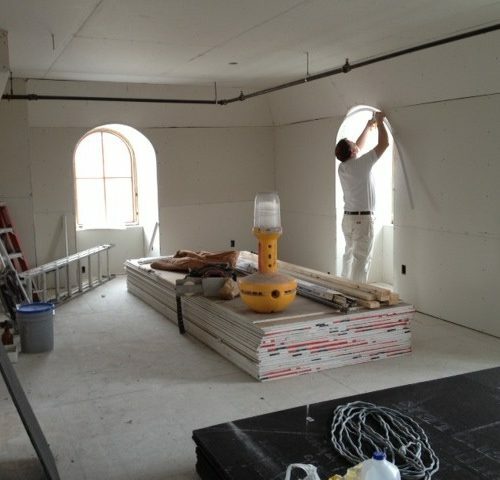 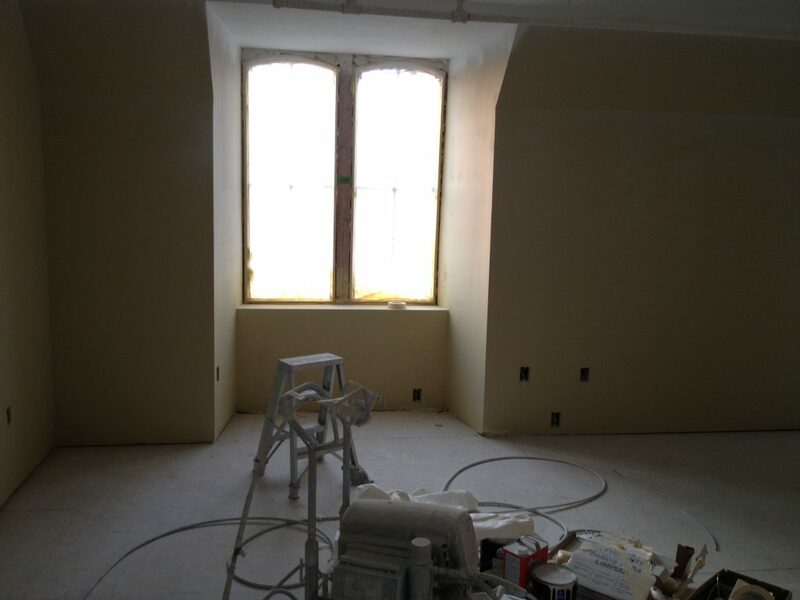 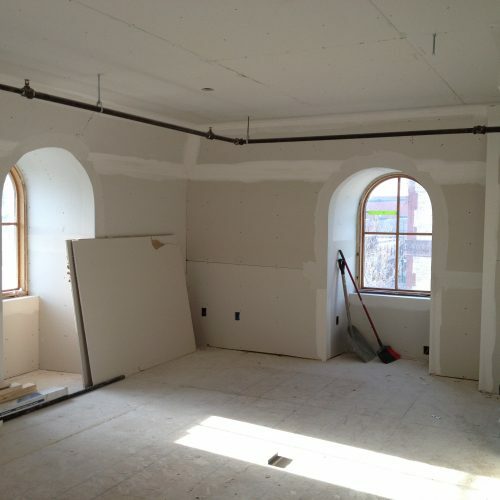 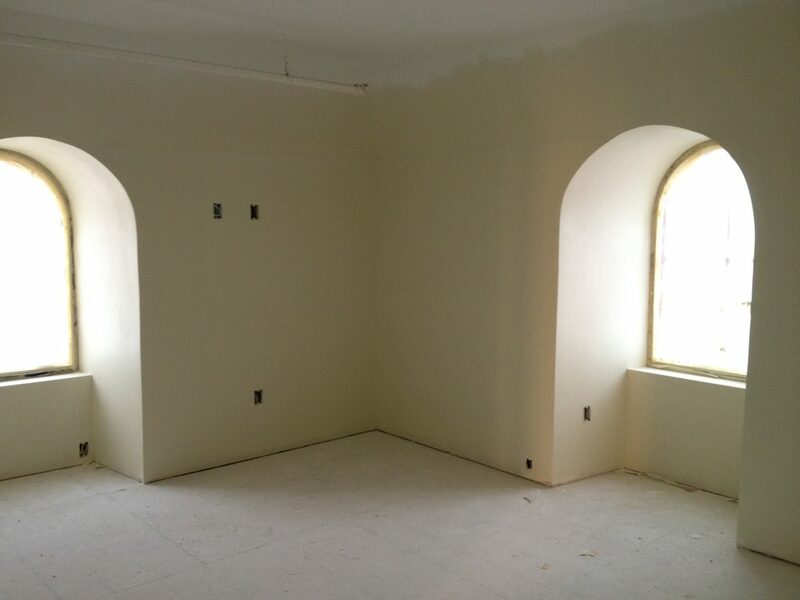 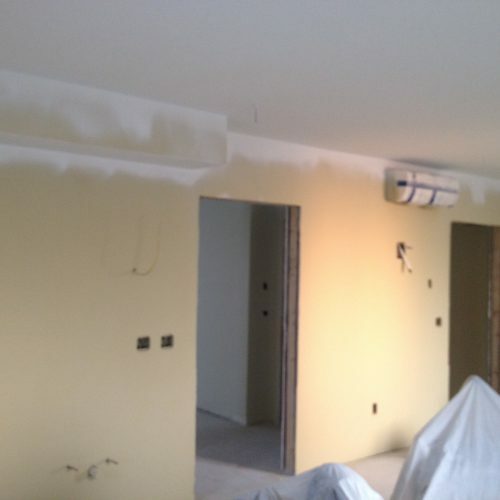 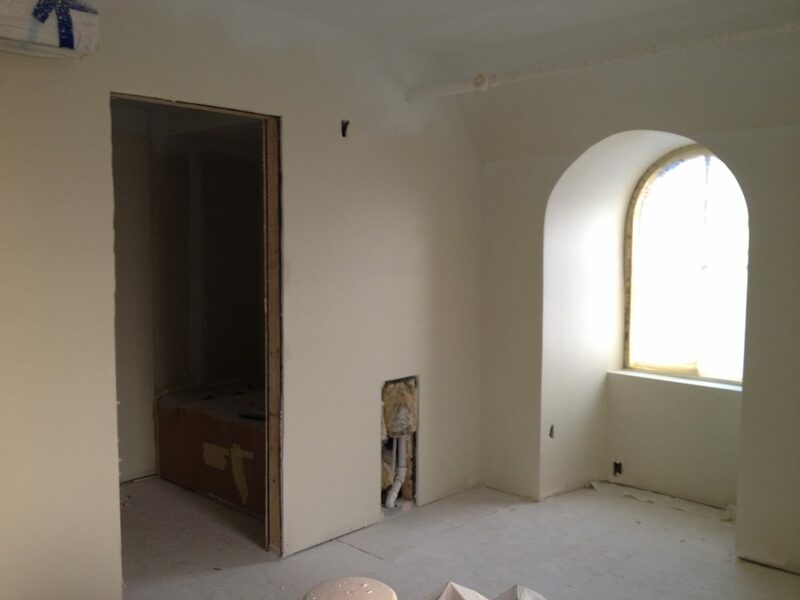 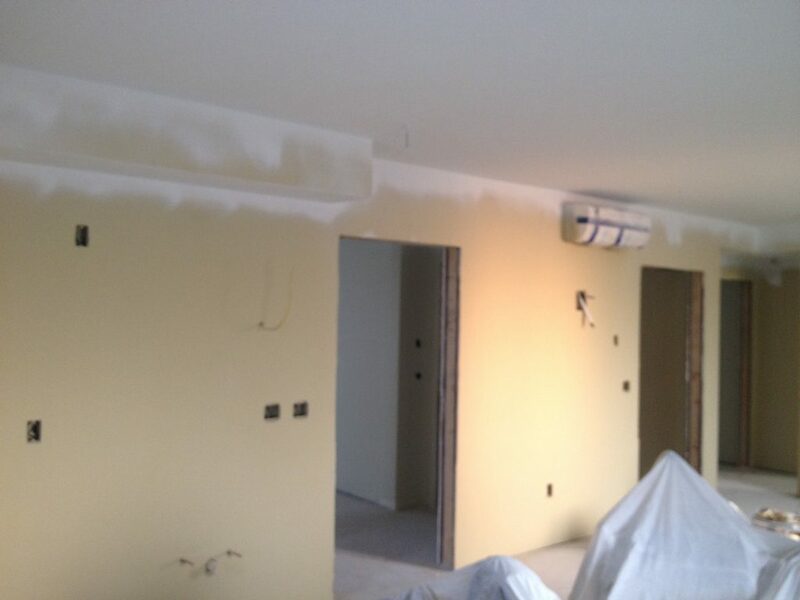 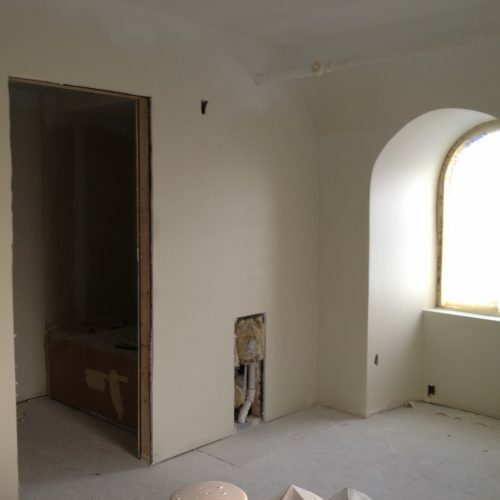 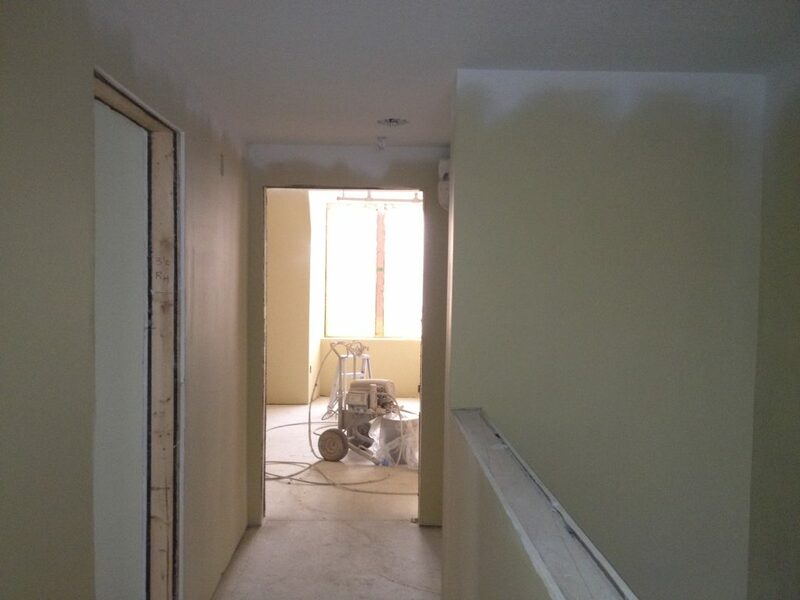 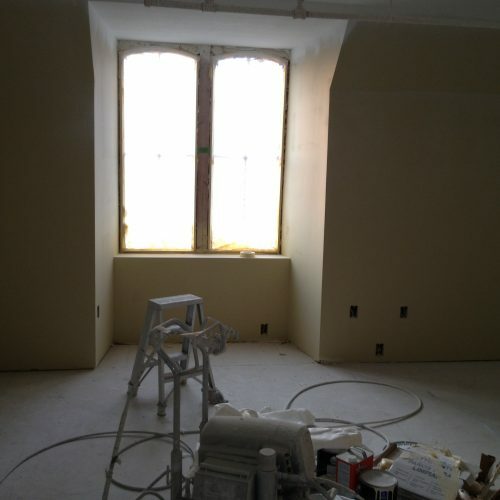 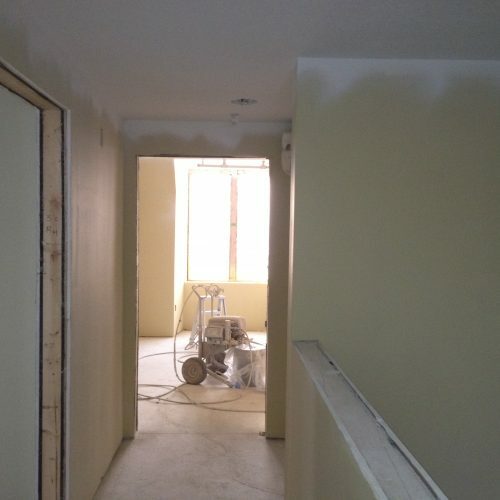 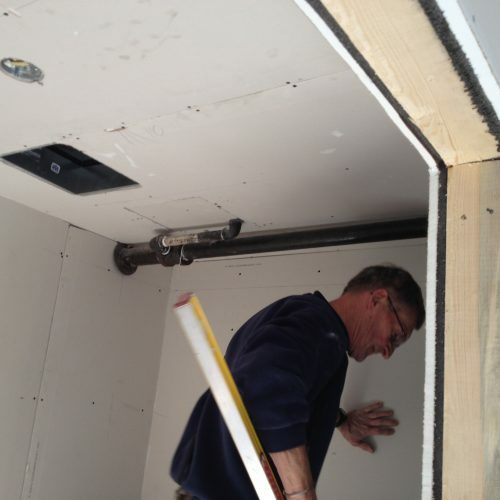 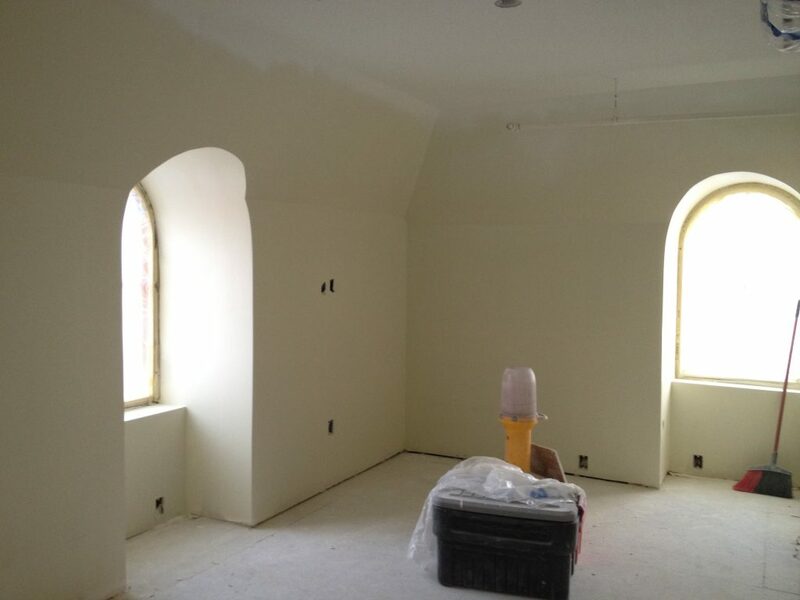 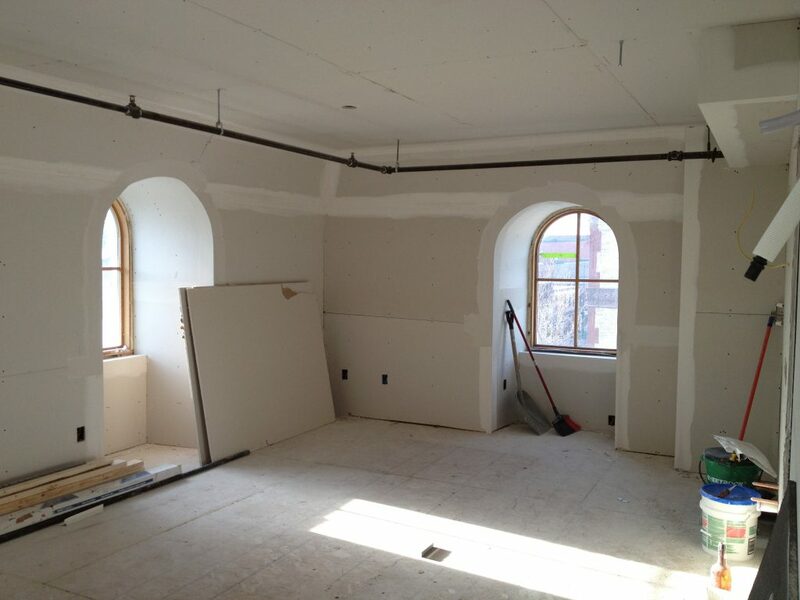 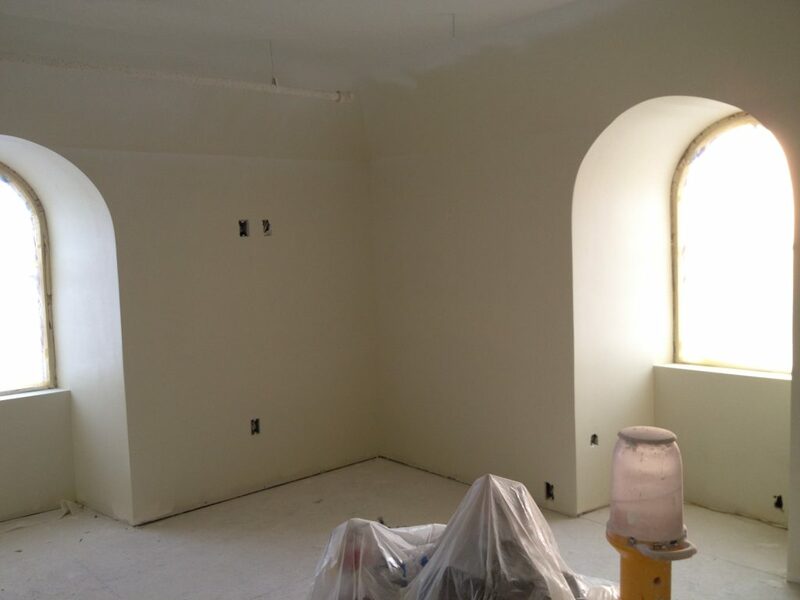 We have finished drywall and taping, ready for paint! 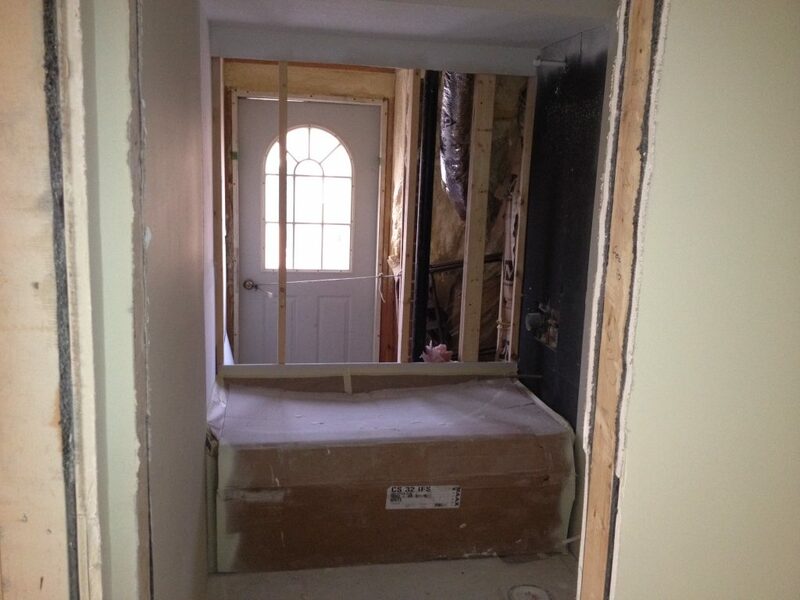 This entry was posted in Blog on March 19, 2012 by Emily.